First time up for offer in three generations. 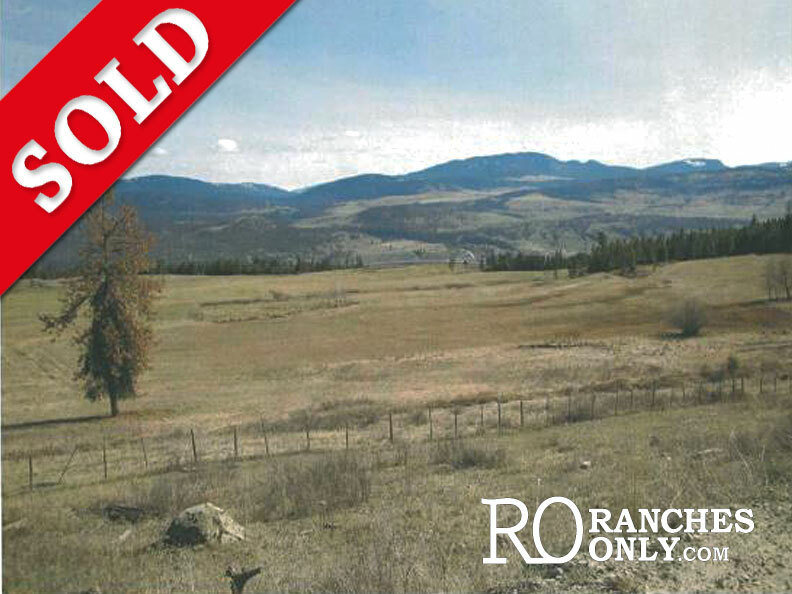 This 800+ acre ranch has everything you look for in a good ranch unit. Gravity feed water from 3 storage lakes to irrigate your 200+ acres in cultivation. The 5000 acre lease offers good early spring grass, along with early turn out on Lac Dubois grasslands making feeding days under 110. The ranch produces an abundance of hay. Lac Dubois grasslands is a community pasture managed by Tranquille Livestock Association and hires a full time cowboy throughout the summer for many day to day operations on the range. The ranch’s share is $10,000.00 a year. There is no trucking involved to this range as it is out the back gate from the main ranch. Weaning is done October 31 on the range with calves averaging 650 pounds +. Recreational opportunities surround the ranch with 20 plus fishing lakes within a 35 minute drive of the ranch. For the avid hunter there is an abundance of wildlife in the area. The ranch is located within 20 minutes of all needed amenities such as tractor dealerships, ranch supply stores, schools and grocery stores keeping input costs down. Also available along with the equipment at market value is a good herd of one iron red/white face cows. For the past 18 years the ranch has had one full time employee that would stay on and help with day to day operations.